Individuals who have included the Blue River Community Foundation in their estate plans are members of the Foundation’s Pillar Society. We are grateful to the following individuals who included the Foundation in their estate plans before they passed.  The Pillar Society includes those who have named the Blue River Community Foundation as the beneficiary of any type of planned or deferred gift, and have chosen to be listed as a member of the Society in Foundation publications. 1. Pillar Society membership is self-reported. 2. We do not ask how much is being left to the Foundation. While we encourage donors to discuss their gifts with the Foundation so that we can ensure that any necessary arrangements are made to best comply with their wishes, this is not required. 3. There is no minimum amount needed to be left to the Foundation to be included as a member. 4, Pillar Society members may designate the use of the distributions from their future gifts (e.g., to benefit a specific cause, organization or program), or may leave the distributions to the discretion of the Foundation’s Grantmaking Committee. A Pillar Society gift may be used to establish a new named fund (so long as minimum amount requirements are met*) or may be added to any of the Foundation’s existing funds. 5. We list Pillar Society members in the Foundation’s Annual Report, twice a year in newspaper ads, and in event programs. We are hopeful that these listings will encourage others to follow the members’ example of generosity and forethought.